The core philosophy of the alchemists from my story “The Chronicles of Dai-Ha”. Seek (道 do) and (理 li) in the cosmos. 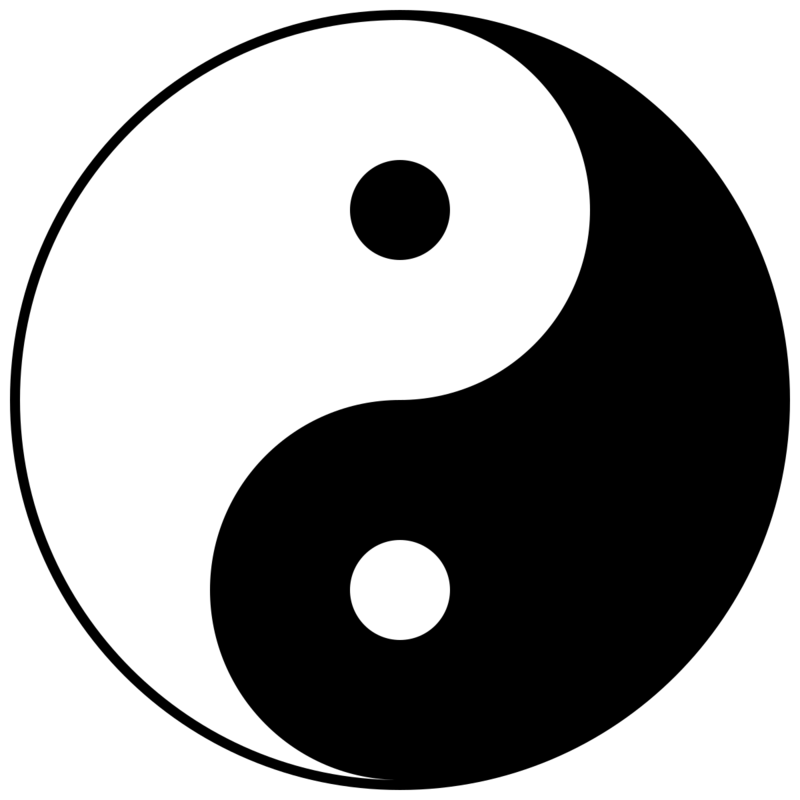 Actions should be motivated by balancing benefit (利 li) and righteousness (義 gyi). Arrive at truth (實 sik/sit) through evidence (證 dzeng/dzing) and demonstration (明 myeng/mying). Avoid or abstain from acts of vice (惡 ak/ok). Honour is founded on trust (信 shin) and virtue (德 dek). There is no end to learning (學 hak). Seek the way and its mechanisms in the cosmos. Actions should be motivated by balancing benefit and righteousness. Arrive at truth through evidence and demonstration. Avoid or abstain from acts of vice. Honour is founded on trust and virtue. Do is the primal principle responsible for all transformations (actions) in the cosmos. When the mechanism behind do is understood by the human mind, it is called li. The application of do and li is called huat. There are two types of benefits that alchemists consider: inner benefit and outer benefit. Inner benefit enriches the self or in-group. Outer benefit enriches others or out-group. Alchemists believe in the dual relationship of benefit, that is, both inner benefit and outer benefit are achieved. It is considered immoral to benefit only the self while harming others. Mutualism as desired, whereas parasitism is shunned. The notion of gyi is difficult to translate as one word. The term encompasses justice, propriety, and moral productivity. To the alchemist, righteousness checks benefit to ensure all parties improve. In other words benefit should also be evaluated on righteousness. Truth is objective truth (actuality) obtained via evidence and demonstration (lit. illuminated). An alchemist’s observations (sensory information) is not the complete picture or view of the cosmos, however, it is the first step to investigating the do and the li of all things. Alchemists believe in the chain of knowing (leftmost being abundant and rightmost being rare). [Equipped] With the five senses we can know that the cosmos is filled with myriad things, yet understand nothing. Observe the myriad things! They are always moving, always changing. Their constant actions and transformations follow the way, collapsing the past; manifesting the present [for eternity]. To understand the way, we must observe things and their actions. By observing things and their actions, we can consider possible rules. By considering possible rules, we can collect evidence and perform demonstrations. By collecting evidence and performing demonstrations, we can arrive at the true rules. When all true rules lead to one explanation of outer reality, we have understood the way. The understanding of the way that is housed in the mind is called the principle. The principle of abstaining from waste and vice is called clear truth (清真 tsing-jin). There are degrees to differentiate in-group and out-group. This is the default chain of trust (leftmost being more trust and rightmost being less trust). However, it is possible for foreigners to be more trustworthy than family if they have more worth (hien) than the family member (i.e. corrupted by waste and vice). Individuals are the basic unit of civilization. Several individuals of the same kinship group form a family. Several families form a society. Many communities of the same race build a nation. A nation that has recorded and spread its legacy and merits is called civilization. The stability of a civilization rests on its ability to balance the forces of generation and the forces of corruption.